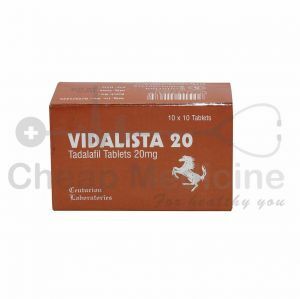 Vidalista 5 is marketed globally by Centurion Laboratories. 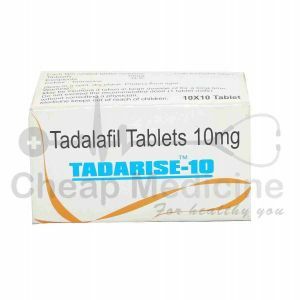 An active ingredient in Vidalista 5 is Tadalafil. 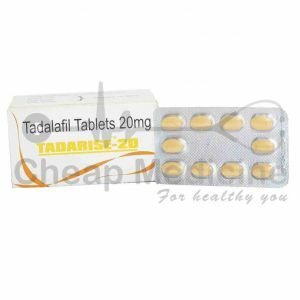 Vidalista 5 having 5 mg of tadalafil is manufactured by Centurion laboratories. 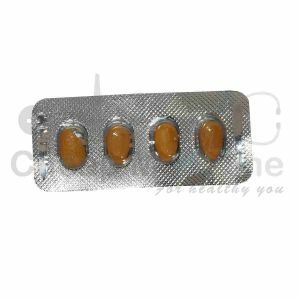 It is mainly marketed and supplied by the company and its associates in India. 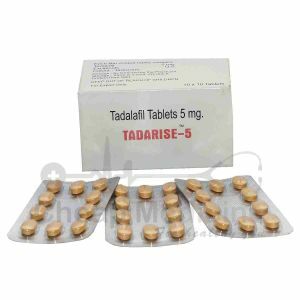 Vidalista 5 having 5 mg of Tadalafil . 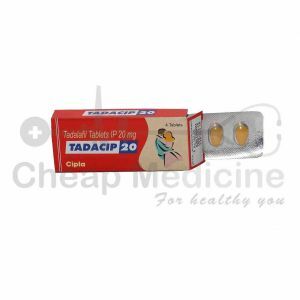 ADCIRCA and CIALIS are US brand equivalent to Vidalista 5. 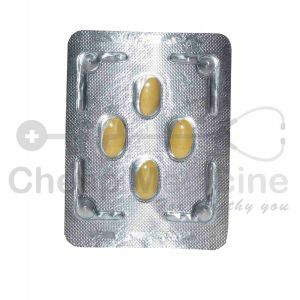 Pulmonary arterial Hypertension: It is a condition in which there is a raised pressure in your lungs. 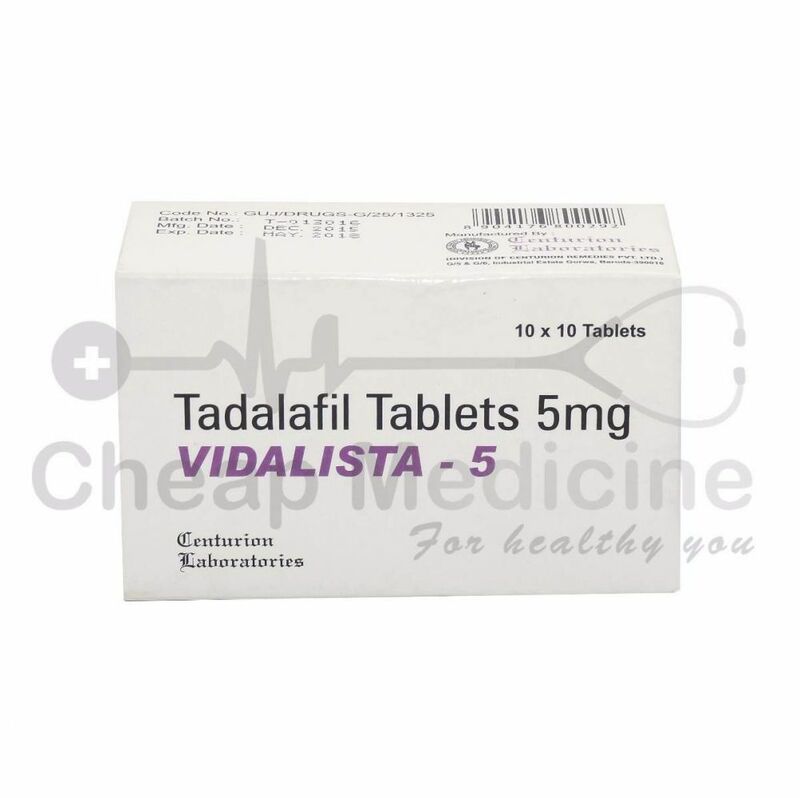 Vidalista 5 will relax blood vessels in the lungs leads to lowering of blood pressure. 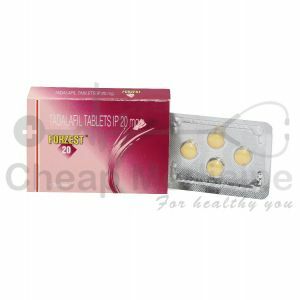 Benign prostatic hyperplasia: it is a condition in which your prostate gland is enlarged. 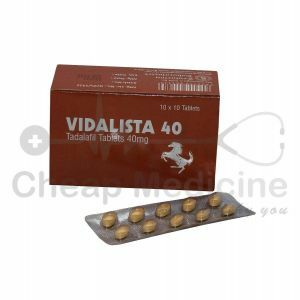 Vidalista 5 will improve the blood flow to the prostate and relax the muscles in prostate and bladder and thus help in relieving urinary symptoms. 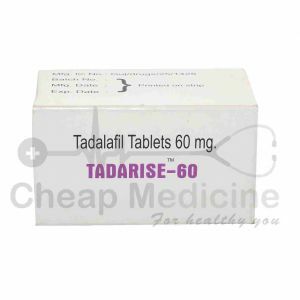 Vidalista 5 having Tadalafil is needed to basis medicine. 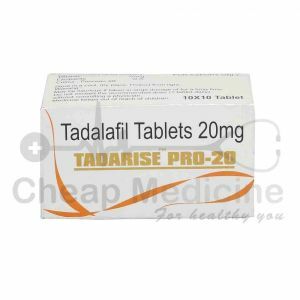 Consult your doctor regarding the intake and stoppage of the drug. 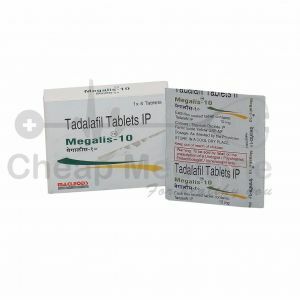 Do not take decision on your own. 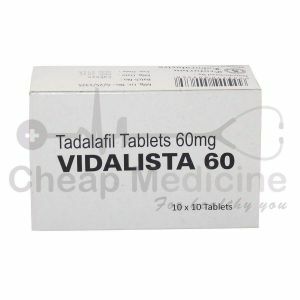 Do not take Vidalista 5 if you have allergic reactions with the salt or excipients.